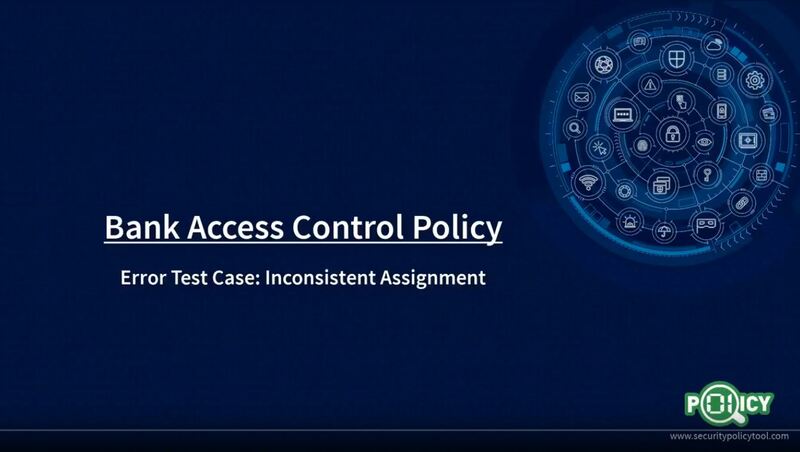 This tutorial shows the general process of Defining Attributes, Modeling Policies, Creating Test Cases, and Viewing Verification Results by using a Medical Policy example. What is a Rule Conflict? How is a Rule Conflict created? What is a solution to resolve this error? 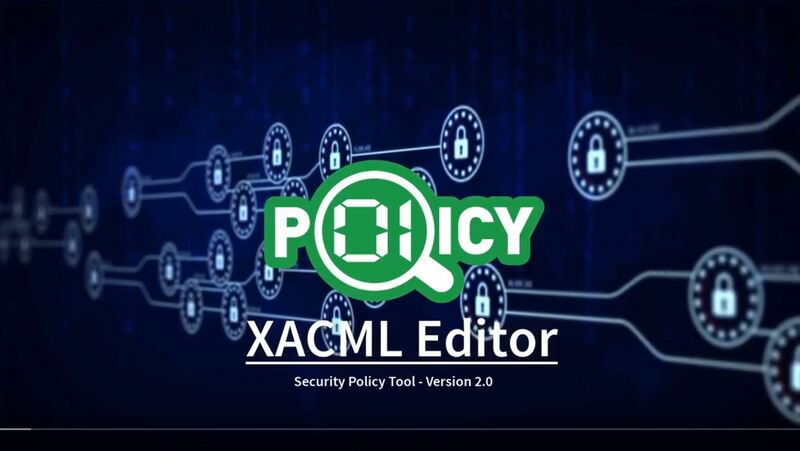 Download this Security Policy Tool - Project File. What is a Not Protected Resource? How is a Not Protected Resource error created? What is Separation of Duty? How is a Separation of Duty error created? What is an Undecided Rule? 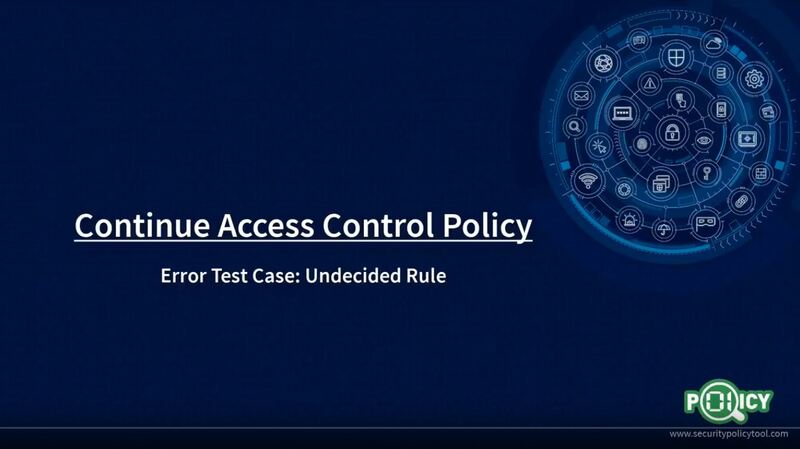 How is an Undecided Rule error created? What is a Block Privilege? How is a Block Privilege created? What is a Leak Privilege? How is a Leak Privilege created? What is an Inconsistent Assignment? How is an Inconsistent Assignment created? 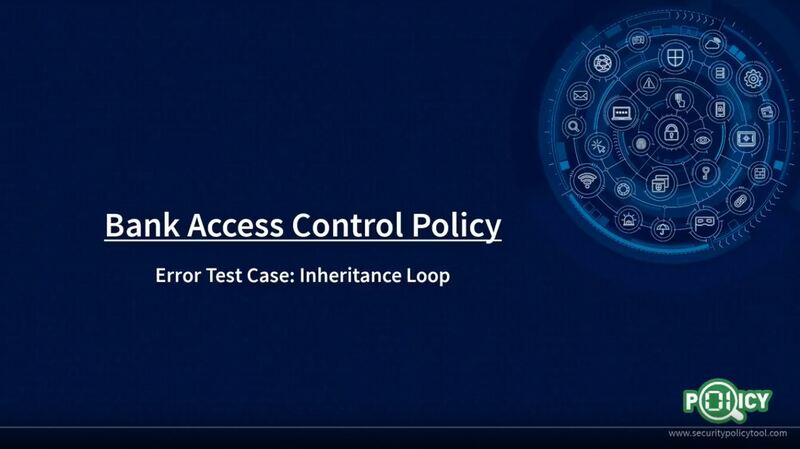 What is an Inheritance Loop? How is an Inheritance Loop created? 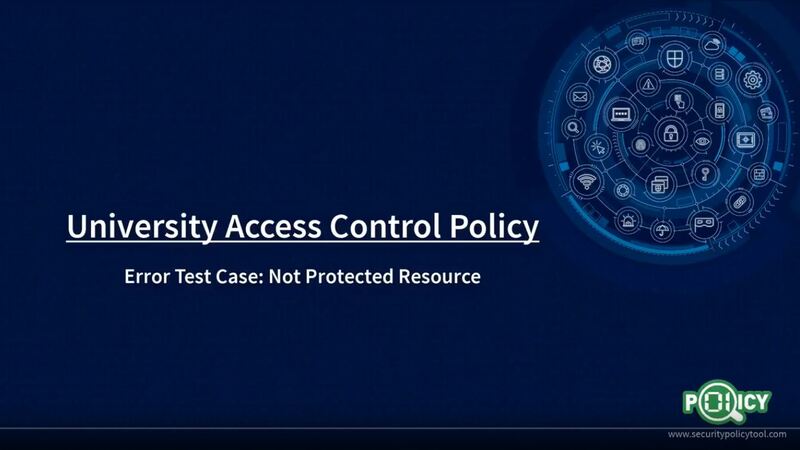 This tutorial shows the general process of Defining Attributes, Modeling Policies, Creating Test Cases, and Viewing Verification Results by using a University Policy example. 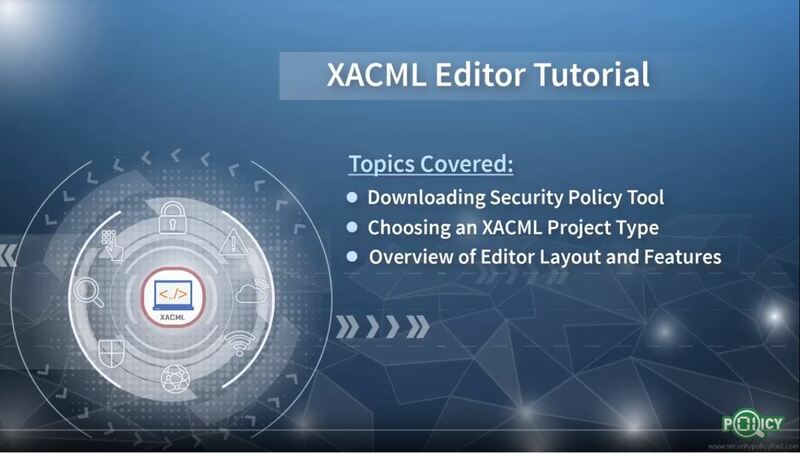 Our editor takes the headache out of working with XACML access control policies with its intelligent, intuitive, and user-friendly features. 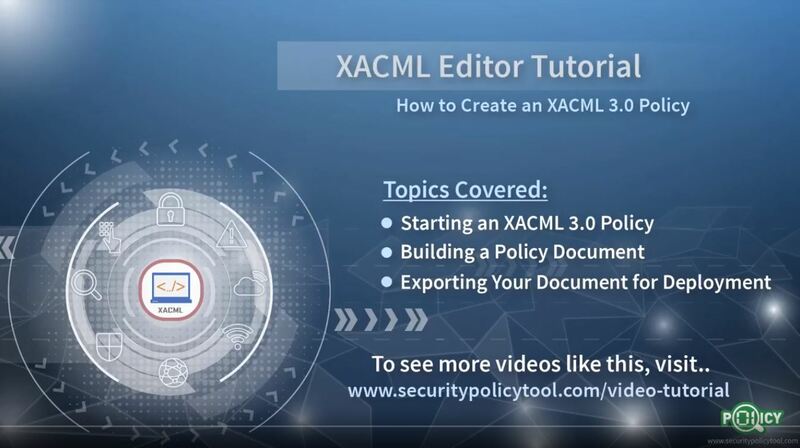 The XACML Editor is included with no limitations in all Security Policy Tool subscription packages (Lite, Professional, Enterprise, Unlimited). 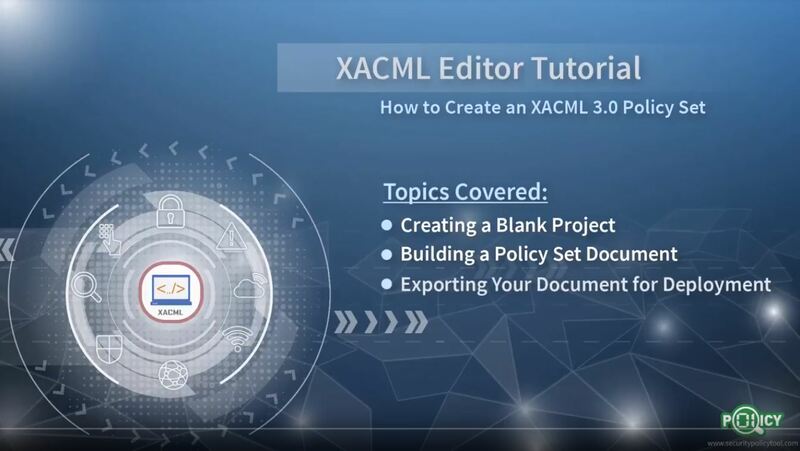 Watch the powerful XACML Editor in action on the left. After you’re done, click here to download it for free today!